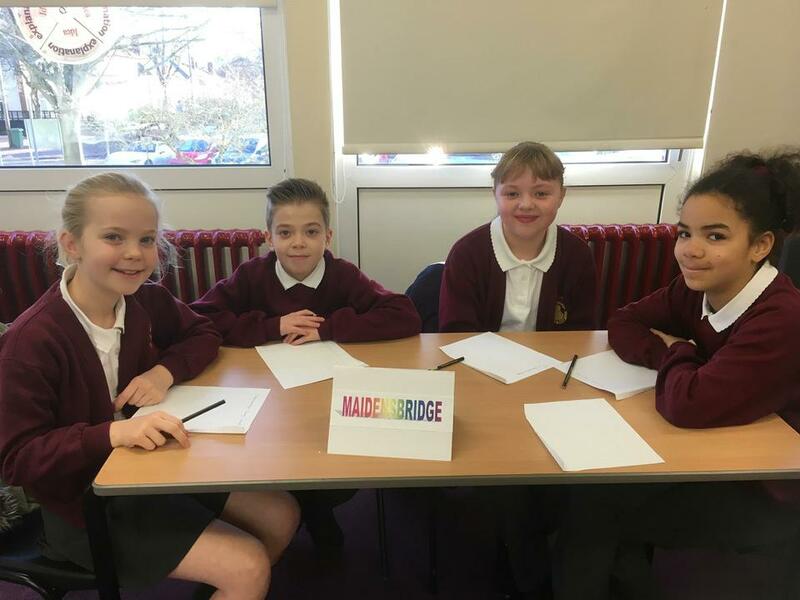 Year 5 Inter-school Spelling Bee - Maidensbridge qualify for the Finals! 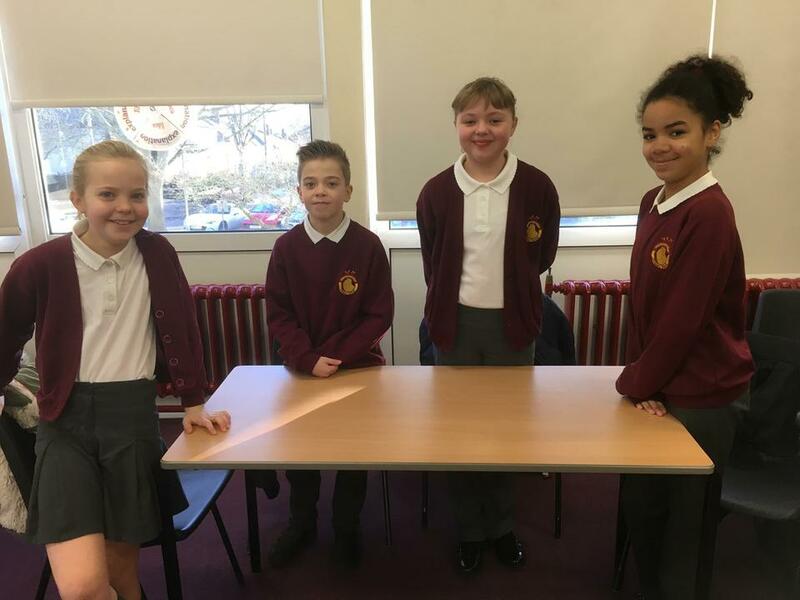 Four of our Year 5 children represented the school at an inter-school spelling bee at Ridgewood High School in Stourbridge. 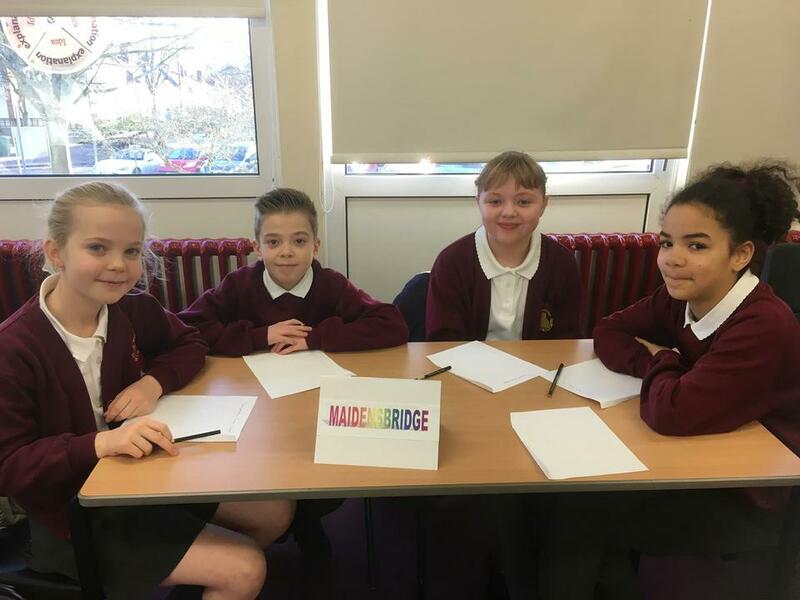 Competing against teams from The Ridge, Amblecote, Gig Mill, Pedmore and Mount Pleasant Primary Schools, the children did the school proud in achieving an excellent third place and only five points behind the winning school. 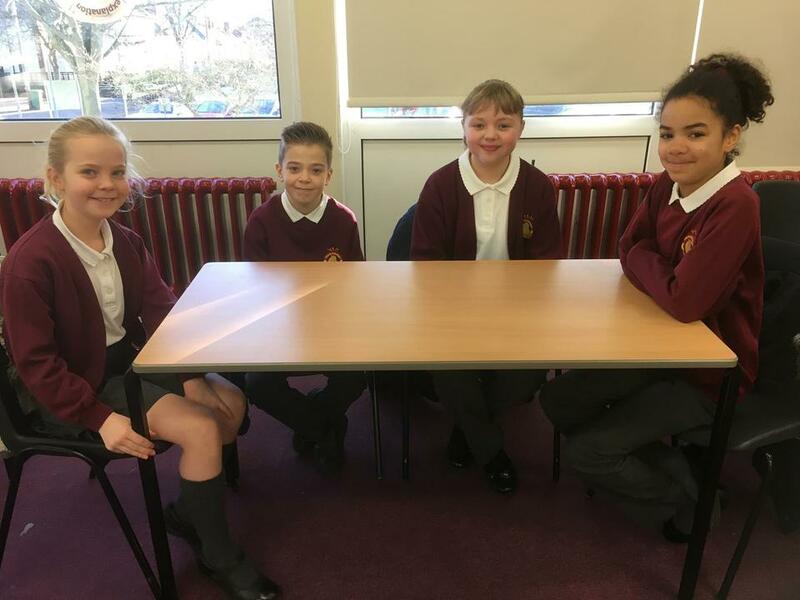 We now have to wait to see if the school has qualified for the finals as one of the highest scoring losers.